Project Jupyter is a huge hit in data science, but it has not yet found widespread adoption in robotics. Today, we are releasing the first version of jupyter-ros, a collection of Jupyter interactive widgets inspired by Qt and RViz, to bring their features to the Jupyter ecosystem. 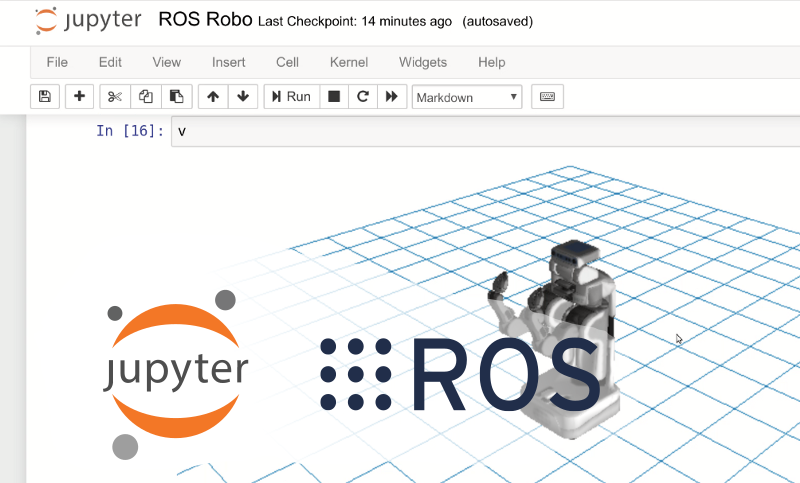 This may be the right time for Jupyter-based developer tools, as cloud robotics is taking off.